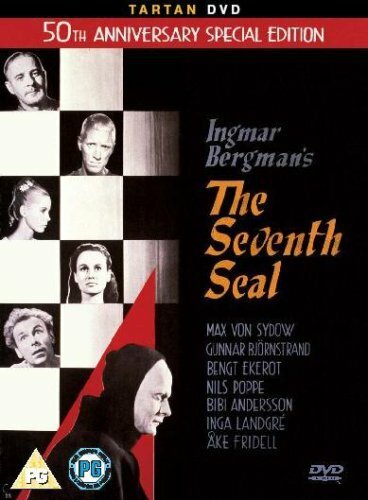 Classic, much-parodied allegorical drama from director Ingmar Bergman. A knight (Max von Sydow) returns from the crusades to his plague-ridden homeland and engages Death (Bengkt Ekerot) in a game of chess. This leads the knight to ponder the question of whether or not God exists. Classic, much-parodied allegorical drama from director Ingmar Bergman. A knight (Max von Sydow) returns from the crusades to his plague-ridden homeland and engages Death (Bengkt Ekerot) in a game of chess. This leads the knight to ponder the question of whether or not God exists.